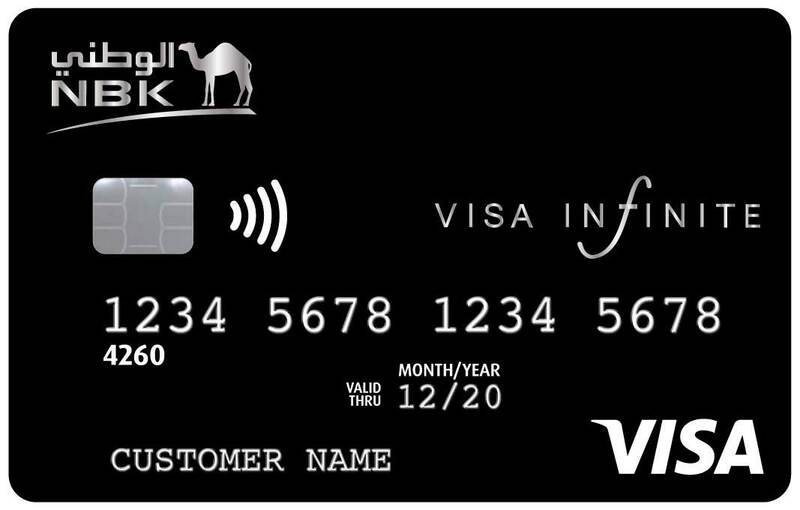 The NBK Visa Infinite Credit Card provides you with everything that you would expect from a premium credit card, which includes the best personal service, exclusive benefits, and hand-picked privileges. 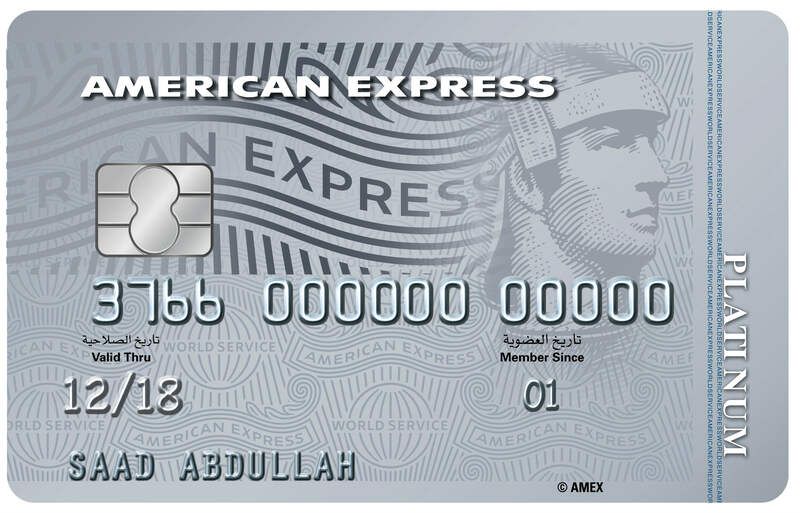 The global concierge service that is provided with your card gives you a wealth of in-depth global knowledge, so you can enjoy the most rewarding experiences possible. Whether it is the most sought-after reservations at your favorite destinations, a personal jet to take you there or the peace of mind to make the journey enjoyable. 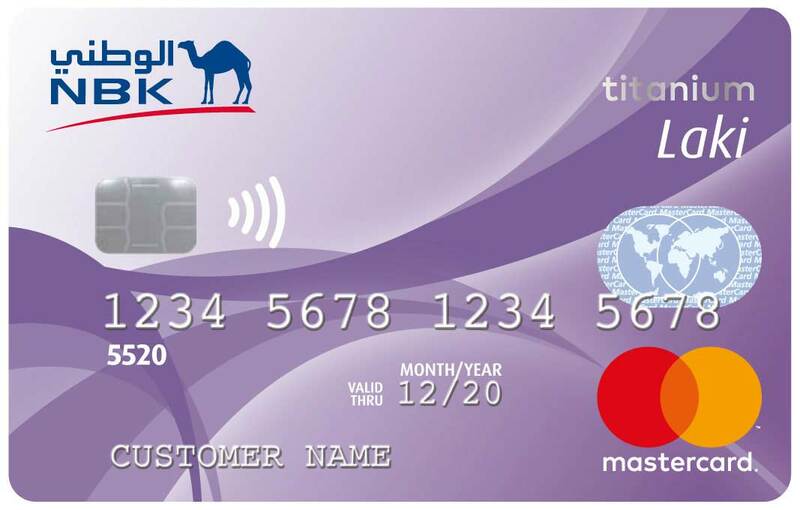 Your card is also designed to offer you superior benefits, including the NBK Miles program that gives you NBK Miles points for every KD 1 that you spend when using your card in Kuwait and abroad, and you can redeem the NBK Miles Points for all travel bookings. You will also enjoy complimentary access to lounges at over 600 airports worldwide, personal travel and lifestyle concierge advisors, complimentary travel insurance, free valet parking within Kuwait and exclusive offers globally covering retail, travel, dining, leisure and much more. 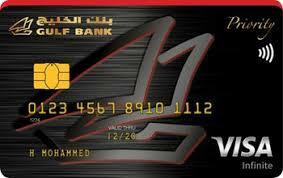 The NBK Visa Infinite Credit Card is available to all NBK Private Banking Customers. Enroll in the best miles program in Kuwait. Get NBK Miles Points for every KD 1 that you spend locally and abroad – redeem your NBK Miles Points to book from over 800 airlines, 150,000 hotels worldwide, and world-renowned car rental agencies. An online added security layer that protects credit cardholders' online purchases from fraudulent use of their credit cards.